It's been a great year for many actors including Shahid Kapoor, Vicky Kaushal, Rajkummar Rao and Sara Ali Khan. 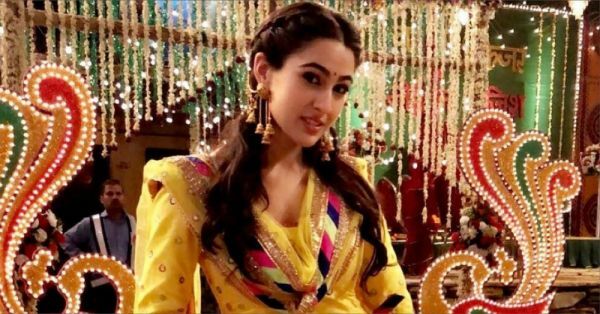 Along with the others, Sara Ali Khan has managed to impress the country with her first two movies: Kedarnath and Simmba. 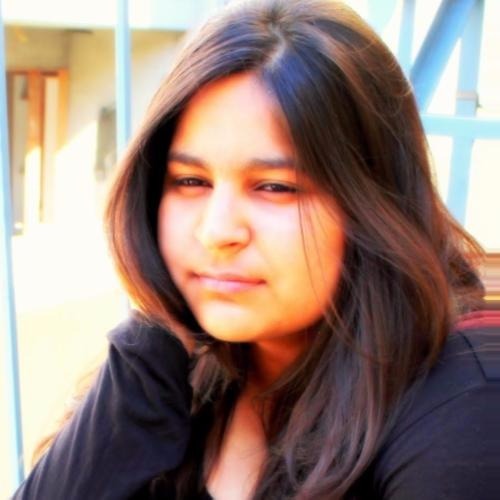 The young starlet, who is currently basking in the glory of Simmba, has proved her dedication and love for cinema and is definitely on her way to becoming a superstar! So, she certainly has multiple reasons to celebrate! 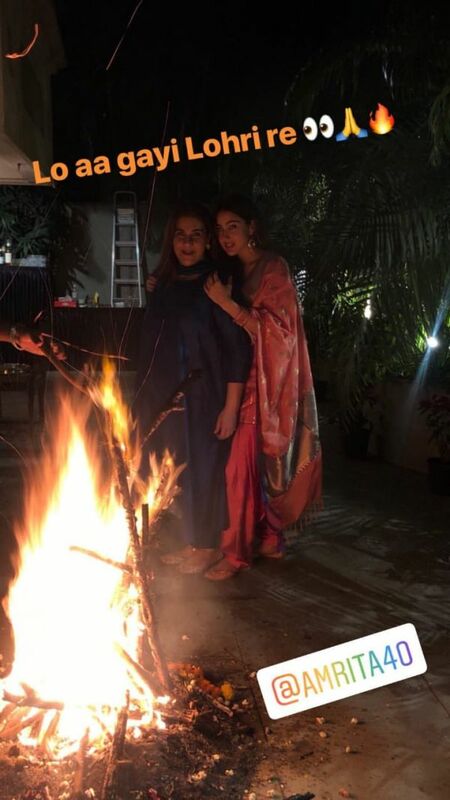 Sara recently took to Instagram to share pictures of her celebrating Lohri with her family and close ones. 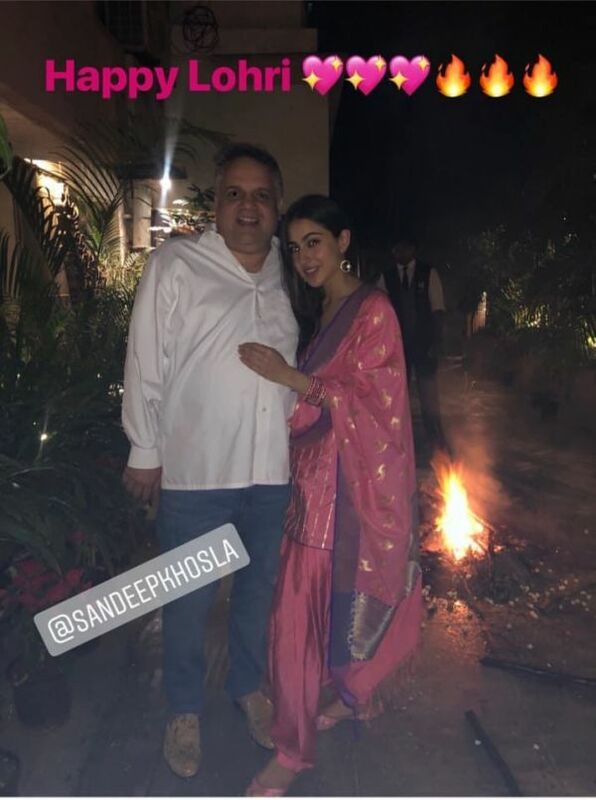 For the occasion, she donned a traditional pink and golden Patiala suit. 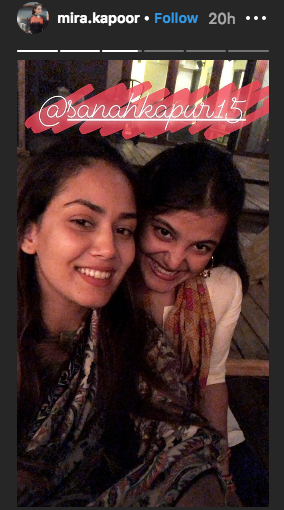 Mira Rajput Kapoor, wife of actor Shhahid Kapoor, celebrated Lohri with the Kapoor family. 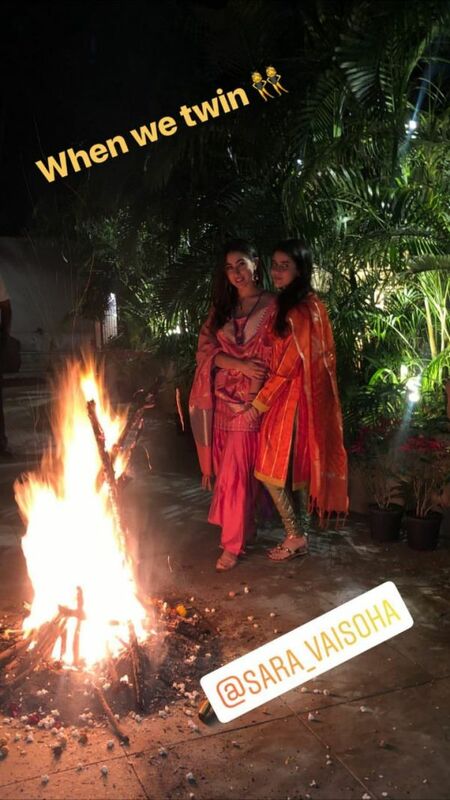 Mira also shared pictures from their Lohri celebration on social media. 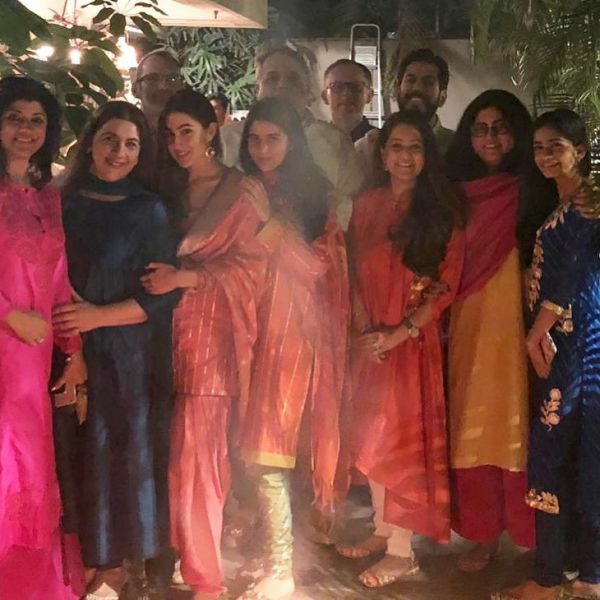 She was joined by Pankaj Kapoor, Shahid's half-sister Sanah Kapoor and daughter Misha Kapoor on the occasion. 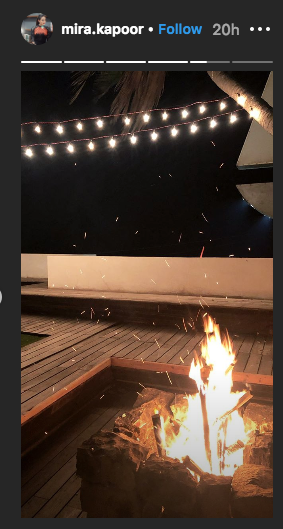 As Shahid was busy shooting for his upcoming film Kabir Singh, he missed the festivities at home. 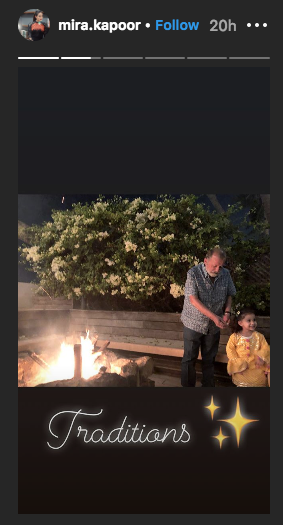 Arjun Kapoor also shared Instagram stories of his Lohri celebration with Mohit Marwah, Antara Marwah and the rest of his family. 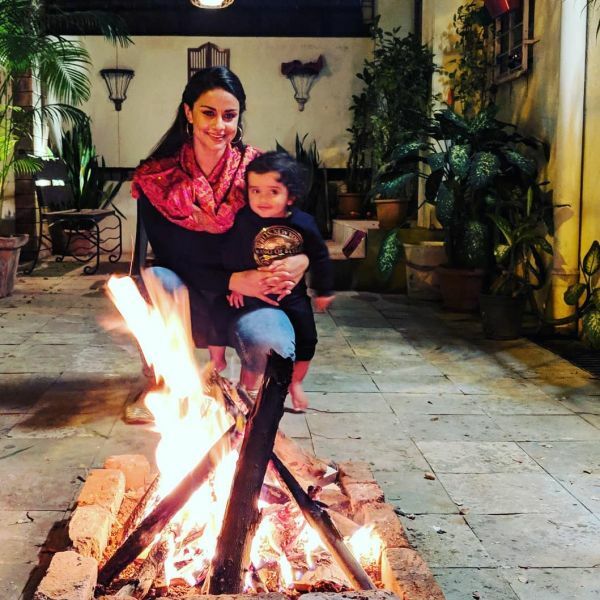 Actress Gul Panag also decided to celebrate the festival with her loved ones. Other actors, who could not celebrate the festival or share their pictures, wished their fans via Twitter.